Plan Your VisitHistoric Vienna Inc.
Free parking is available across the street from the Freeman Store and Museum, and free two hour parking spots line the street on both sides. 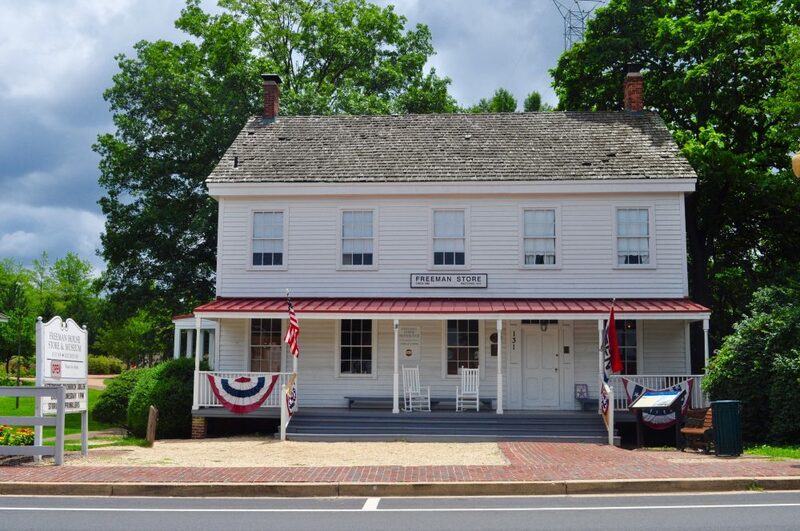 The Freeman Store and Museum is located directly alongside the W&OD Trail. Cyclists are welcome to step in for a cold drink. Learn more about our sites!